Our 12 step programme has been developed for complete beginners or students with previous Martial Art training. 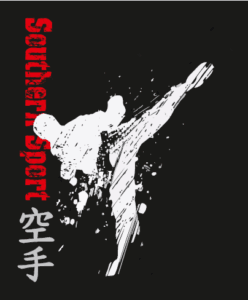 As a Sport Karate Organisation we combine kickboxing with Traditional Wado-Ryu Karate. Your 12 Step programme starts with a White Belt (naturally) and each belt you succesfully pass take’s you to the next level and more importantly a step closer to your BLACK! Sessions are designed to develop you into confident Martial Artist!